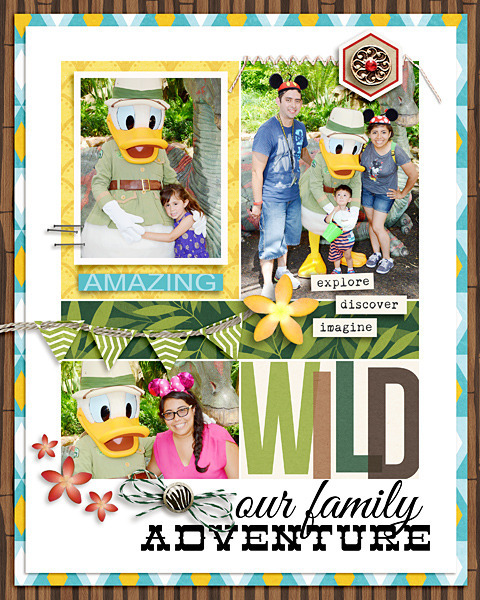 For this installment we bring you Project Mouse (Adventure): Photo Overlays. 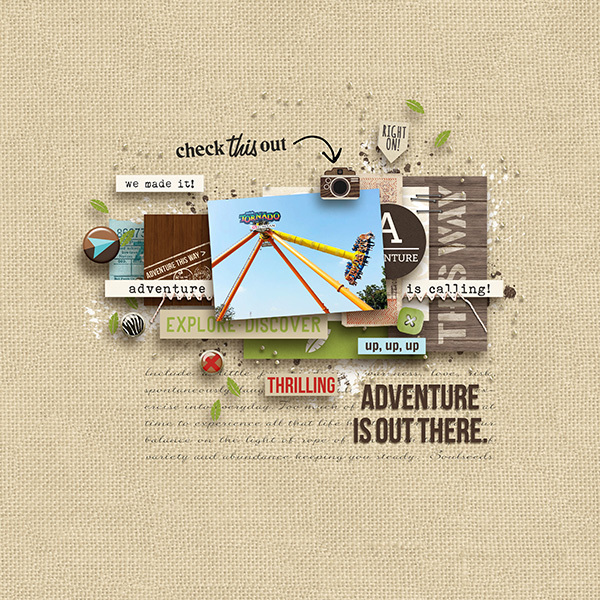 Take a deep breath and hold on to your knapsack, because things are about to get exciting with our new adventure themed word art! 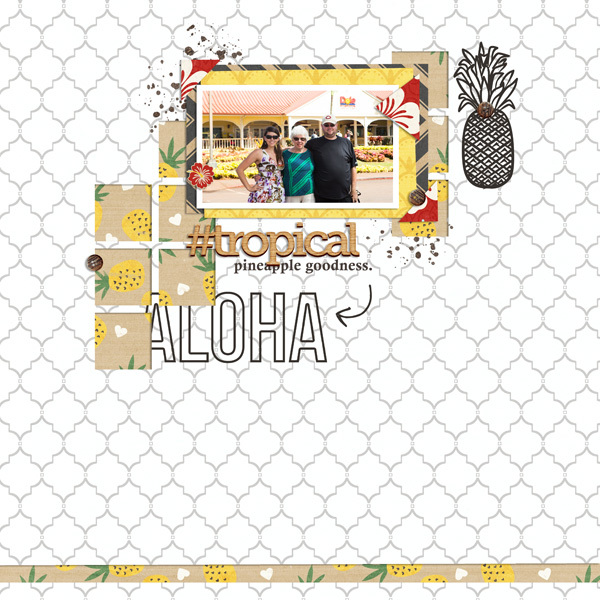 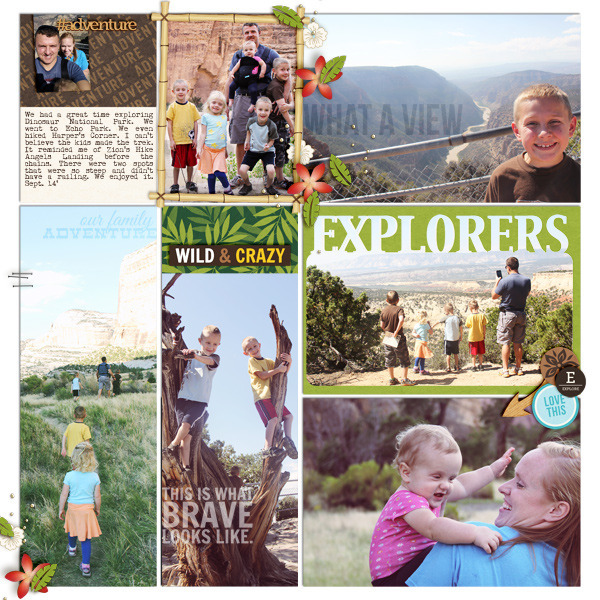 This huge pack of photo overlays in a variety of fonts and phrases will make documenting your playful excursions a snap! 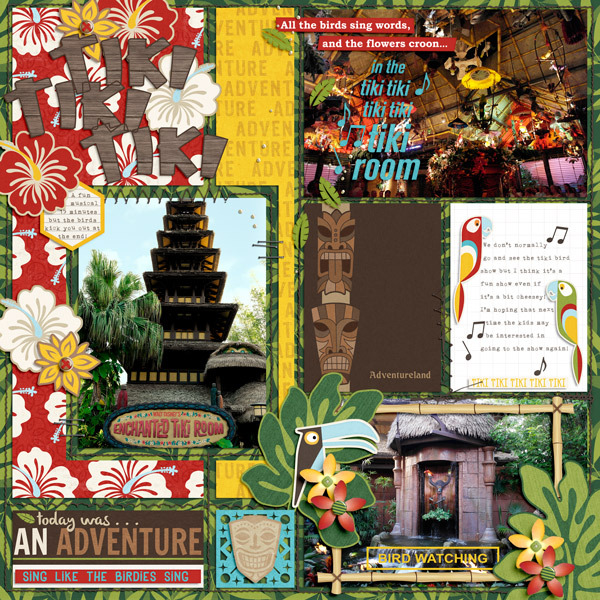 Whether you're headed off to a Hawaiian luau, exploring temple ruins, sipping drinks in a tiki room or a taking an exotic jungle cruise, these are great clustered together to form a bold page title or blended over the top of your photos. 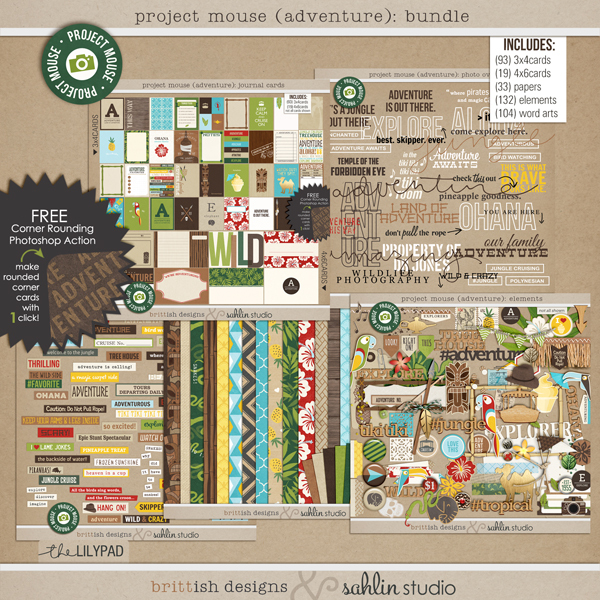 Wonderful for card making, pocket scrapping and hybrid layouts too! 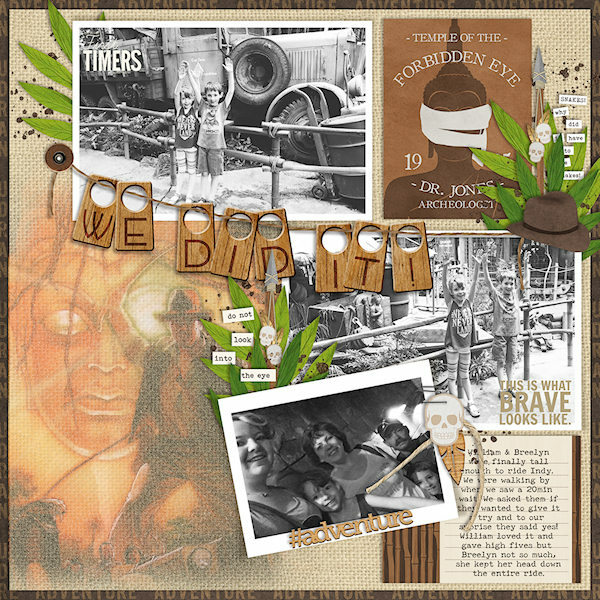 Color them in, change the blending modes, use them as brushes- the uses are endless!